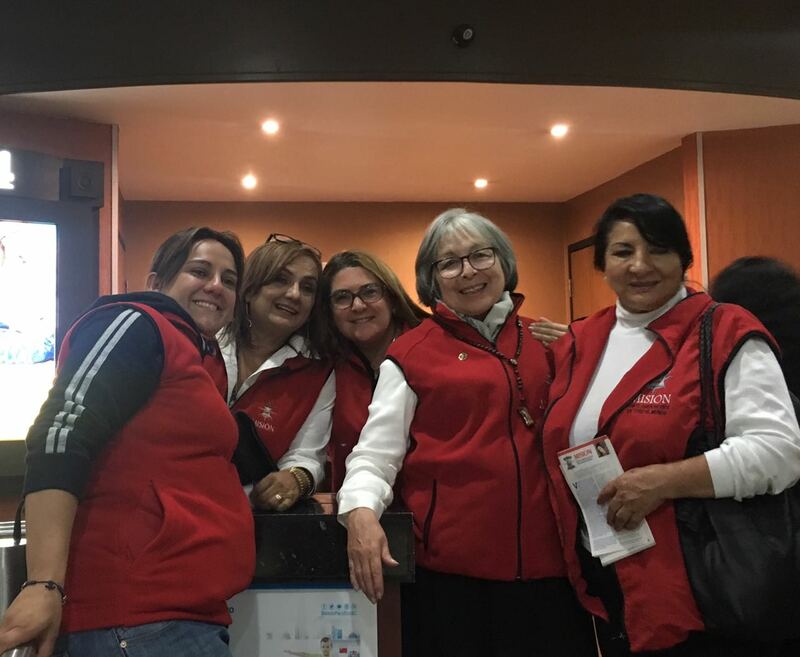 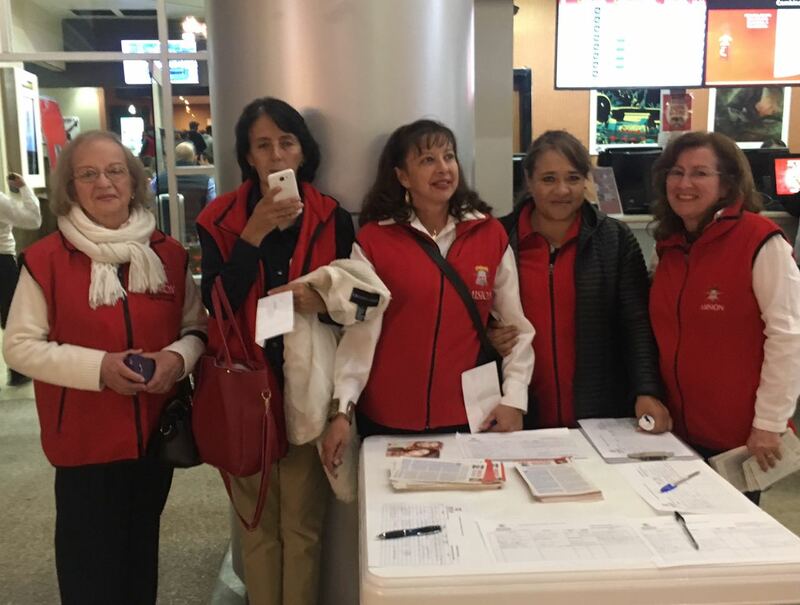 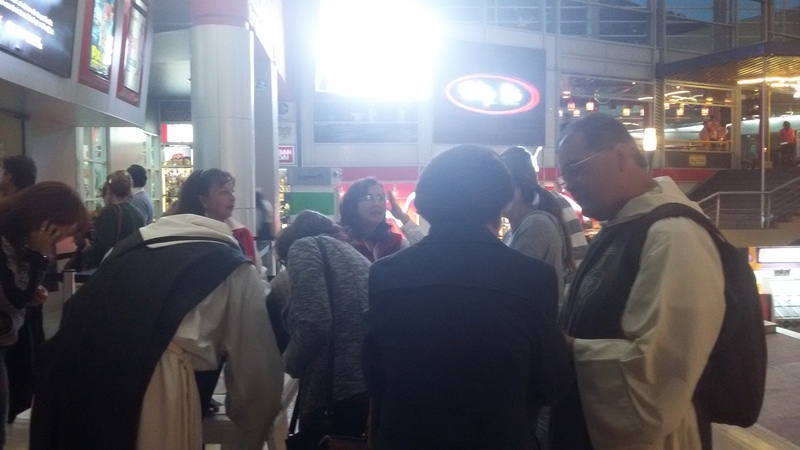 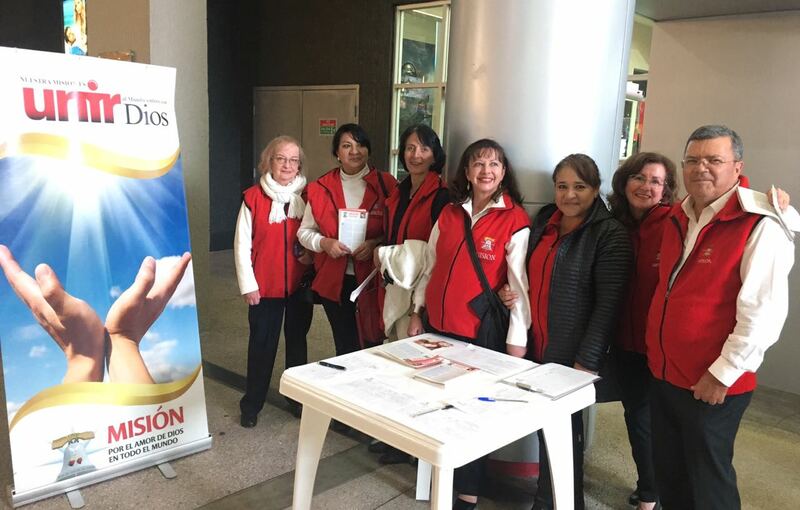 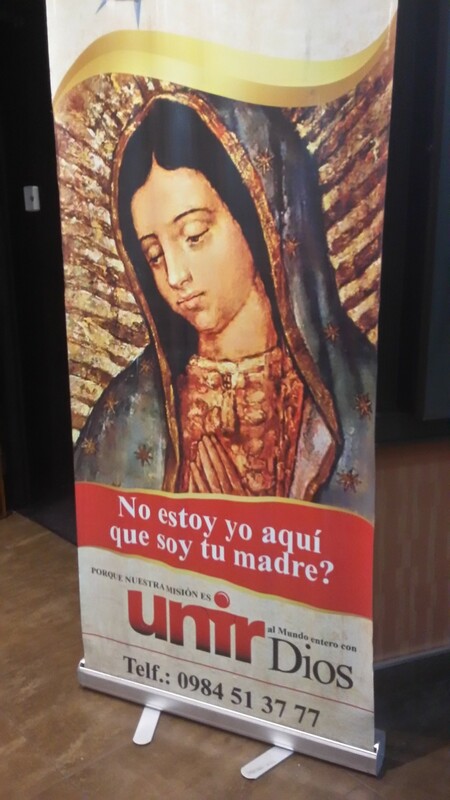 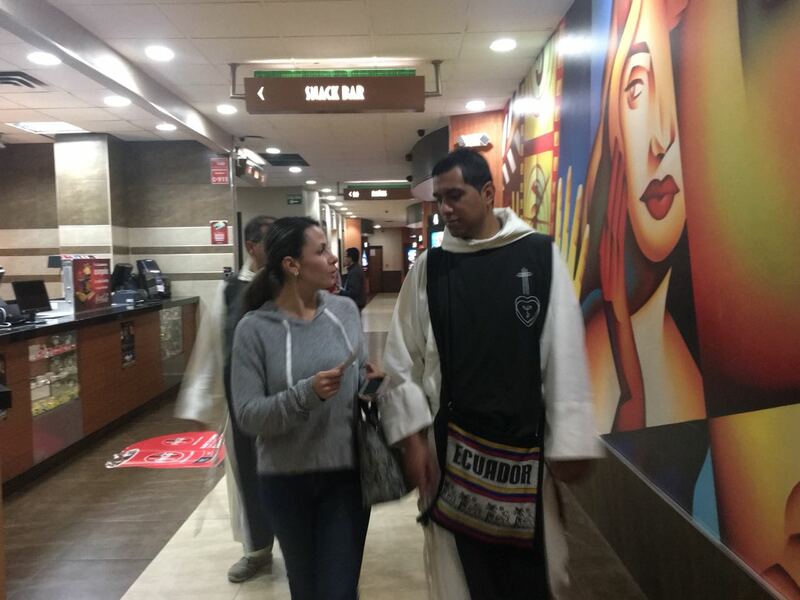 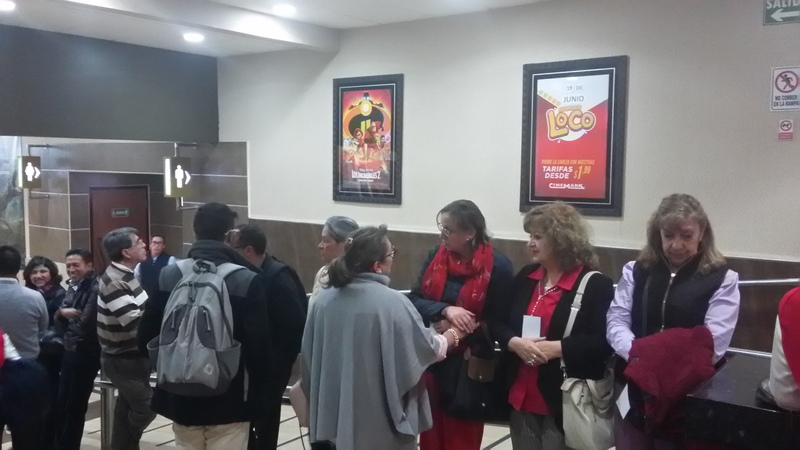 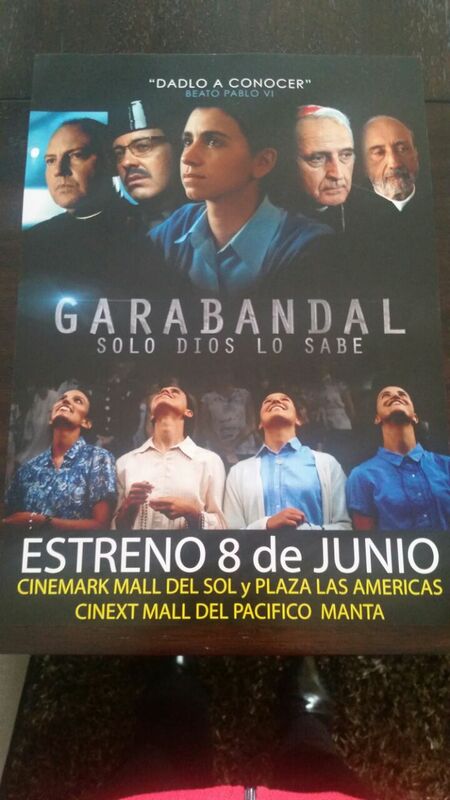 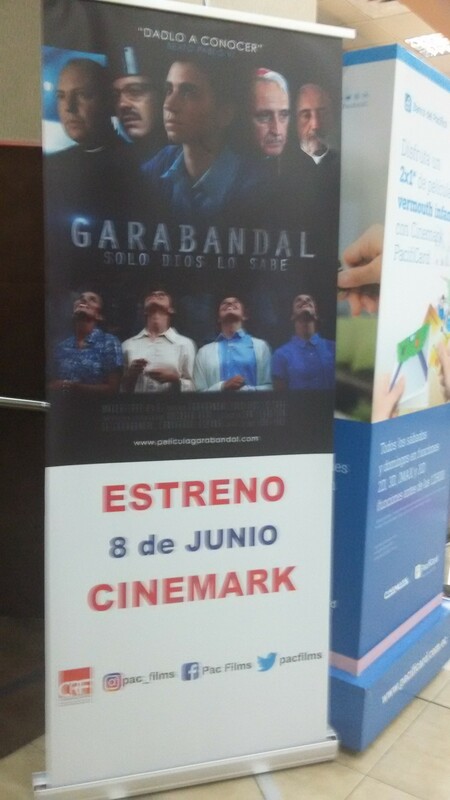 The members of The Mission for the Love of God in Quito, actively participated in the promotion of the film "GARABANDAL - ONLY GOD KNOWS YOU", which premiered on Friday, June 8, 2018. 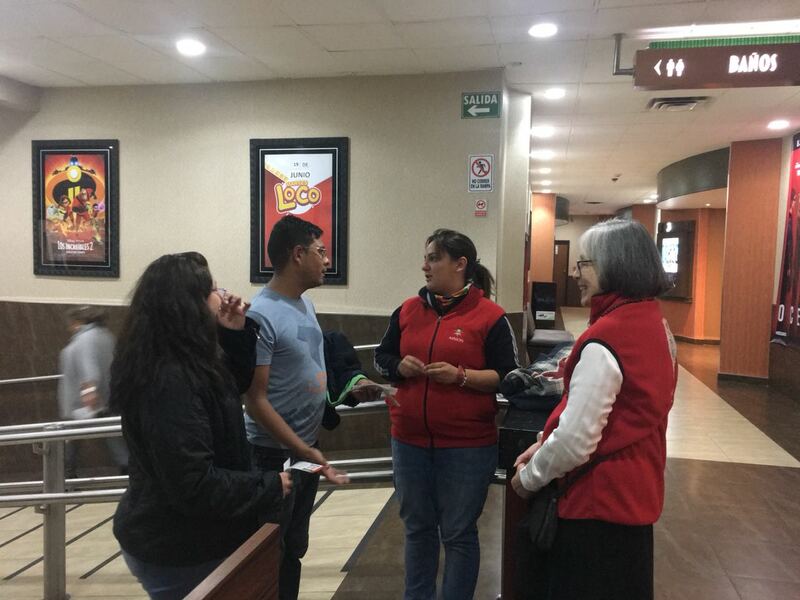 To the preview on Wednesday night, June 6, the directors of the various Catholic groups, who have their ministry in the city of Quito, as well as priests and religious, who are in charge of family pastorals in their respective parishes or areas of influence, were invited. 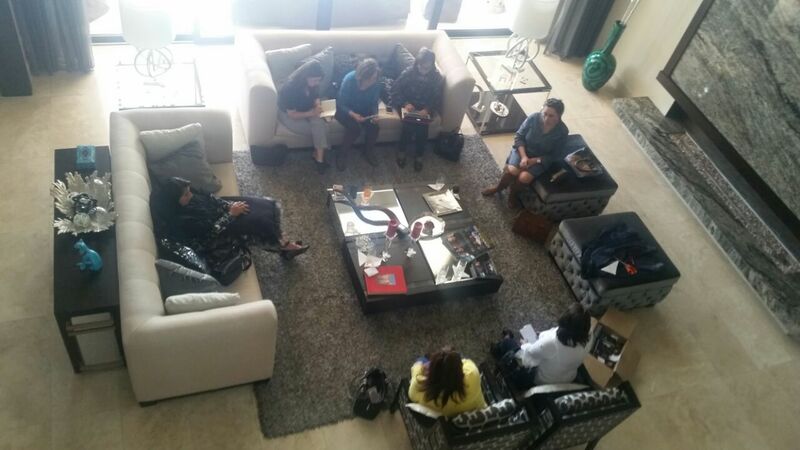 It goes without saying that the room was full and that there was a great receptivity on the part of the attendees. 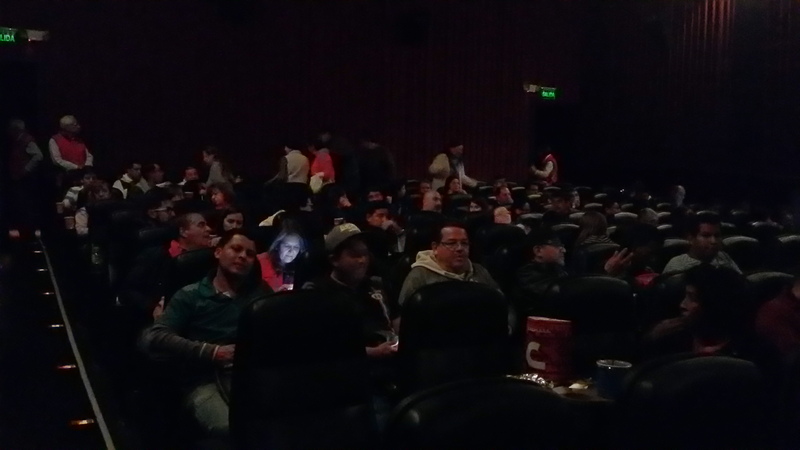 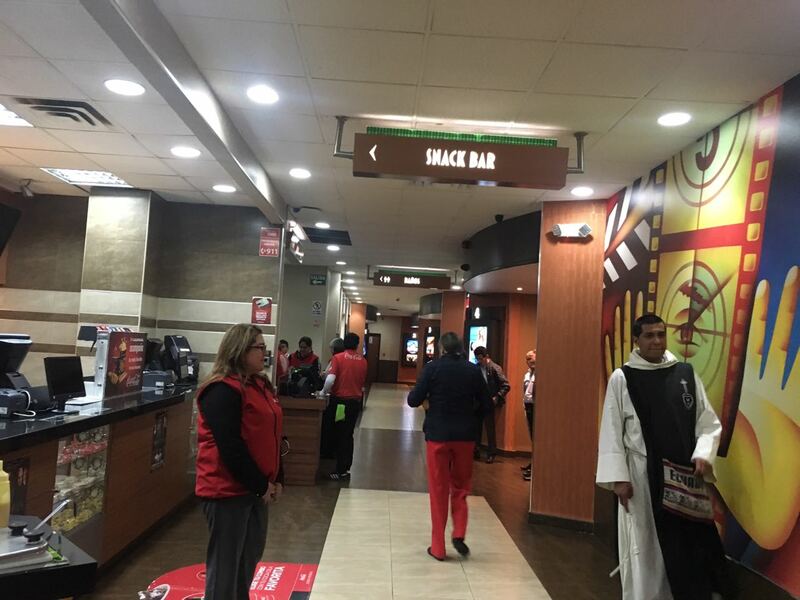 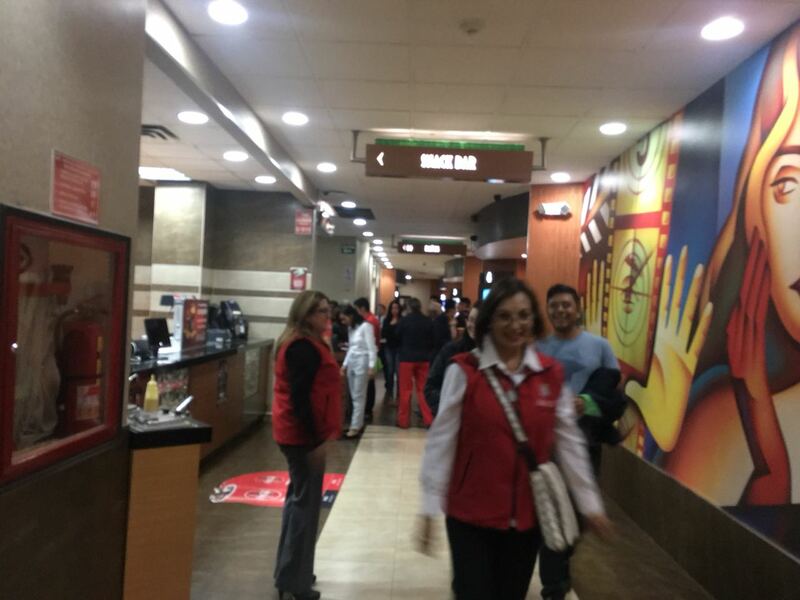 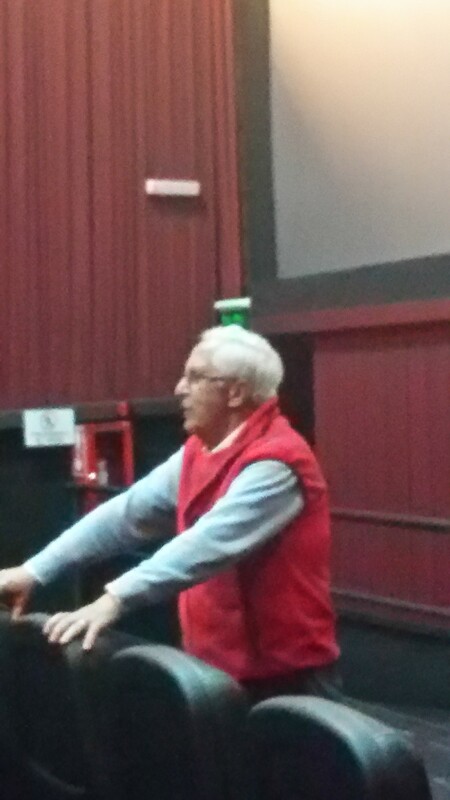 The photographs, below, illustrate some special moments, on the night of the Pre-release in Room 5 of Cinemark, in the city of Quito.